Episode 303: How safe can we make “extreme” action sports? This is a quick reference list for the locations of show topics in Episode 303 of The Dr. David Geier Show. How safe can we make “extreme” action sports? How quickly can a patient regain full knee motion after meniscus surgery? 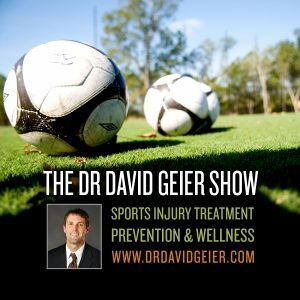 How soon after injury does someone need surgery for a quad tendon rupture? 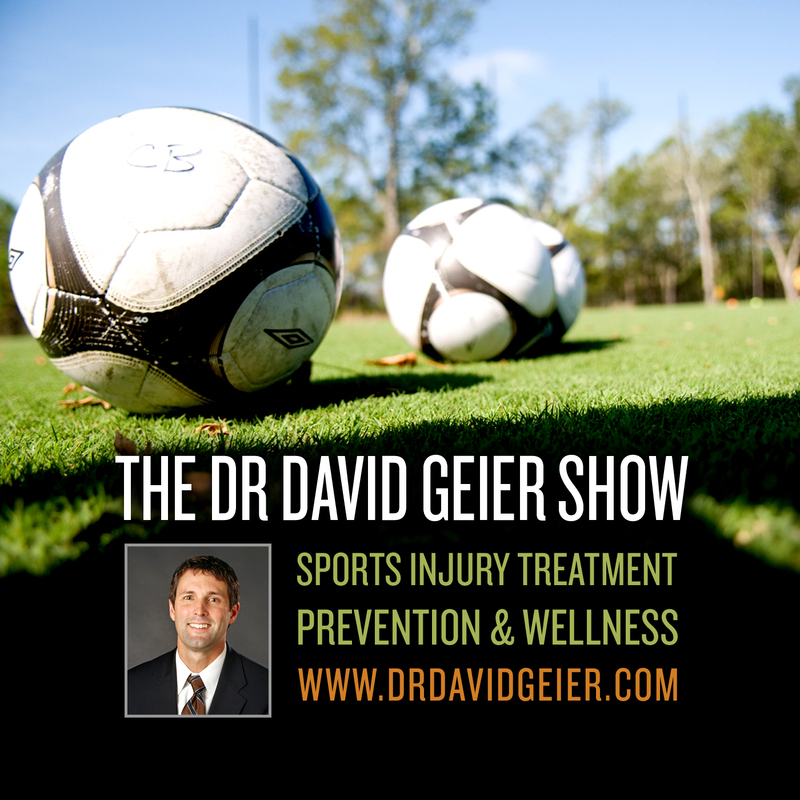 What can be done for repeated ankle sprains?